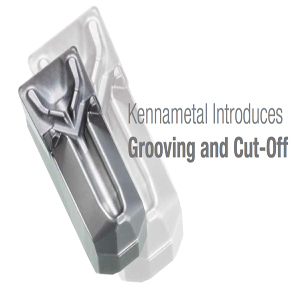 Kennametal - The Industry Leader. After investing more than four years of research and development, Kennametal proudly introduces Beyond Evolution. Built on simplicity, our industry experts engineered a system that challenges today's approach to groovong and cut-off.